When I started this newsletter, I expected to write about optimistic technological advances. In fact, I have a backlog of content coming your way. But then something caught my eye. Do you still subscribe to magazines? If not, I bet you only read them in doctor’s offices. That’s where I saw the latest issue of Time Magazine, a special issue on The Art of Optimism. Of course, I couldn’t resist sharing it. In the intro to this issue edited by film director and producer, Ava DuVernay, she explores “not only the idea of optimism but its representation. 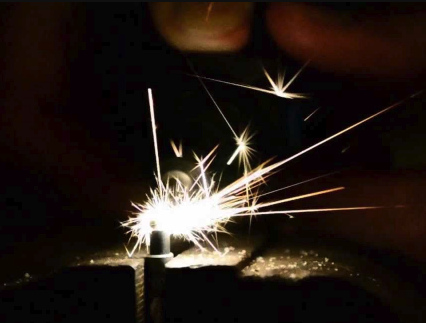 The literal visibility of the proverbial bright side.” The first article below from this issue of TIME touches on a non-technological solution to a technical problem. The remaining two articles are other non-technical topics that tell why we need to develop optimism and how to do it! There is no doubt that artificial intelligence (AI) is already having a major impact on our lives via the big five tech giants: Alphabet (aka Google), Amazon, Apple, Facebook, and Microsoft. However, AI has a lot to learn! For example, if facial recognition AI is only trained on white males, the results are often artificially stupid! In this piece from TIME, Joy Buolamwini of the Algorithmic Justice League discusses the ways that machines can discriminate in harmful ways. 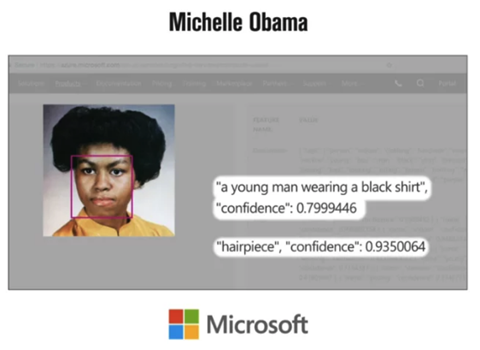 Good News: Computer vision experts, the ACLU, and the Algorithmic Justice League have all uncovered racial bias in facial recognition technology. Joy launched the Safe Face Pledge to mitigate abuse of facial analysis and recognition technology. So far, three companies have agreed to sign the pledge. I have come to believe that one of the great challenges for organizations and leaders — and maybe just people — in this day and age is sparking a powerful sense of optimism again. A healthy and enlivening one. A moving and motivating one. And above all, a guiding and orienting one. Research has come up with a long list of benefits to being optimistic: better health, longer life, happiness, and it makes you more successful in business and makes people like you more. So how do you become more optimistic (besides reading The GOOD NEWSletter)? 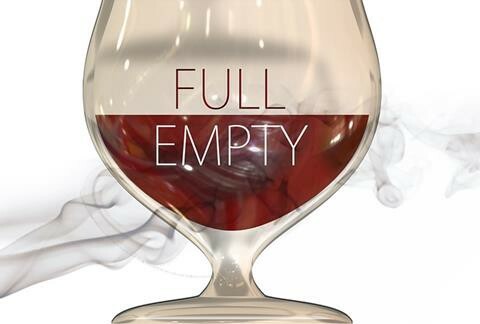 Pessimism can be a useful tool when the downside is big, but used as your default it makes life feel futile and hopeless. And what does research say predicts achievement better than intelligence, grades or personality? Hope. 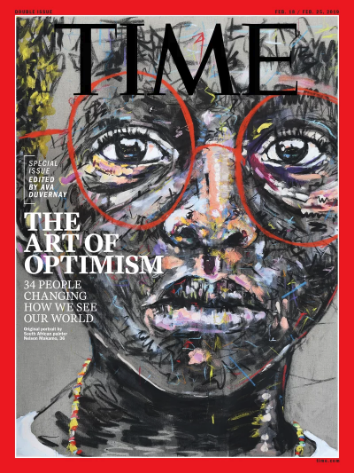 Fortunately, TIME has an online version, so check out the full Art of Optimism issue for the artful representation of optimism by 15 short articles and 45 videos that are guaranteed to bring a smile and some optimism into your life. P.S. Share The GOOD NEWSletter by forwarding this to your friends. They can SUBSCRIBE TO THE FREE EMAIL VERSION HERE.